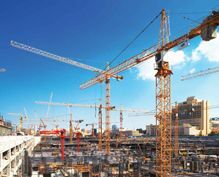 Sri Lanka’s construction sector has witnessed a boom in recent years, particularly in the property development sector. 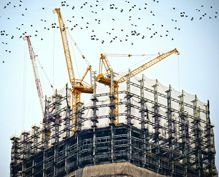 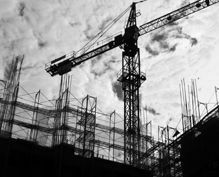 Economic development, rapid urbanization and increased consumer spending have fueled demand for construction in the form of housing, high-rise buildings and condominiums, hospitals, schools and universities, and hotels among others. 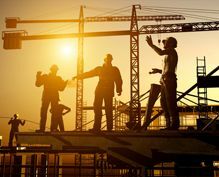 The government’s growth and development plans have also seen a rise in infrastructure-related construction such as building and revamping roads and highways, bridges and state establishments as well as utility projects. 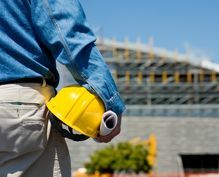 In the construction industry, it is imperative to satisfy several key factors such as incorporating high quality raw material, cutting-edge technology, skilled labour and a proper regulatory body, to constantly maintain highest quality and standard.